The Southampton star has risen to the fore as one of the Premier League’s top centre-backs over the past year. And his performances on the south coast have attracted the attention of a host of the Saints’ rivals. Dutch outlet De Telegraaf now claim the 25-year-old has a fixed £25m clause in his current contract which allows him to leave St Mary’s if it is met. And they suggest Manchester United, Liverpool, Manchester City and Everton are all ready to splash the cash to secure his signature. Jose Mourinho’s desire to add to his defensive options has been well-documented, while Liverpool’s loss to Bournemouth in Joel Matip’s absence highlighted their backline frailties. Manchester City are likewise on the lookout for a player of Van Dijk’s calibre, despite already breaking the bank to sign Eliaquim Mangala, Nicolas Otamendi and John Stones in recent summers. The Holland international’s compatriot Ronald Koeman is apparently keen on luring him to Goodison Park too. 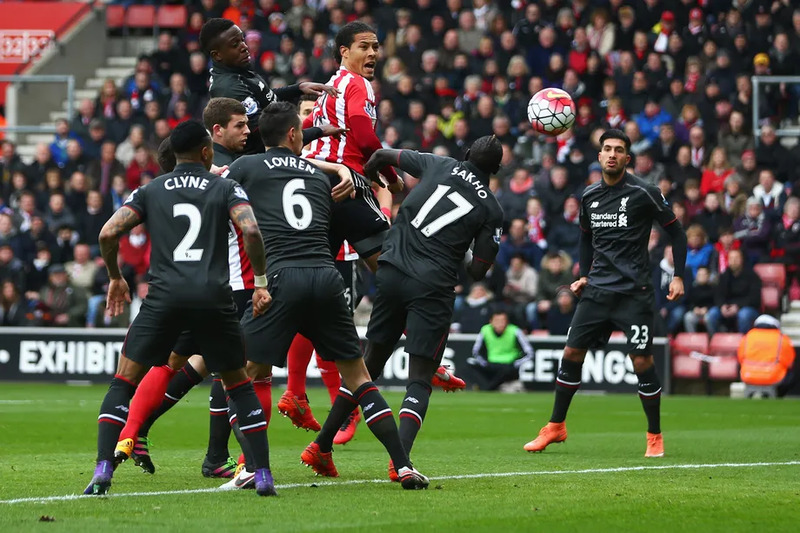 Van Dijk has been a top flight and Europa League ever-present for Southampton this term. He’ll be seeking to add to impress once again when Claude Puel’s team take on Hapoel Be'er Sheva tomorrow night.